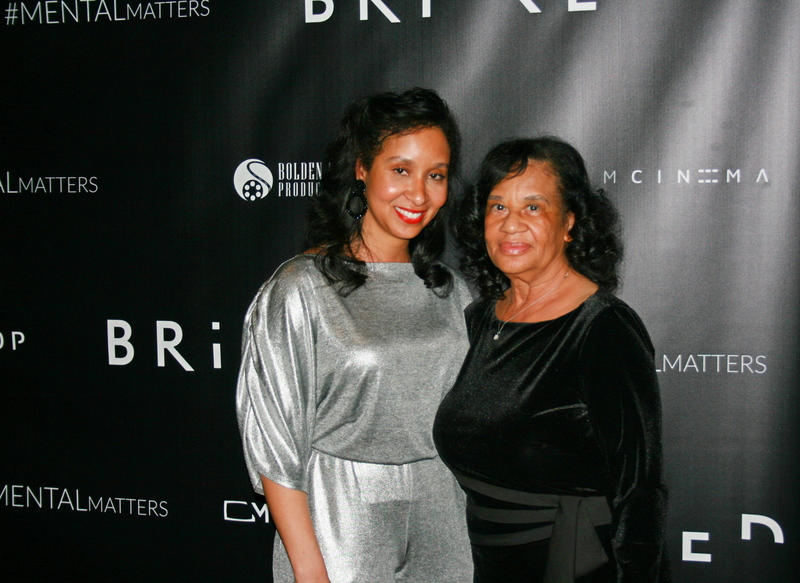 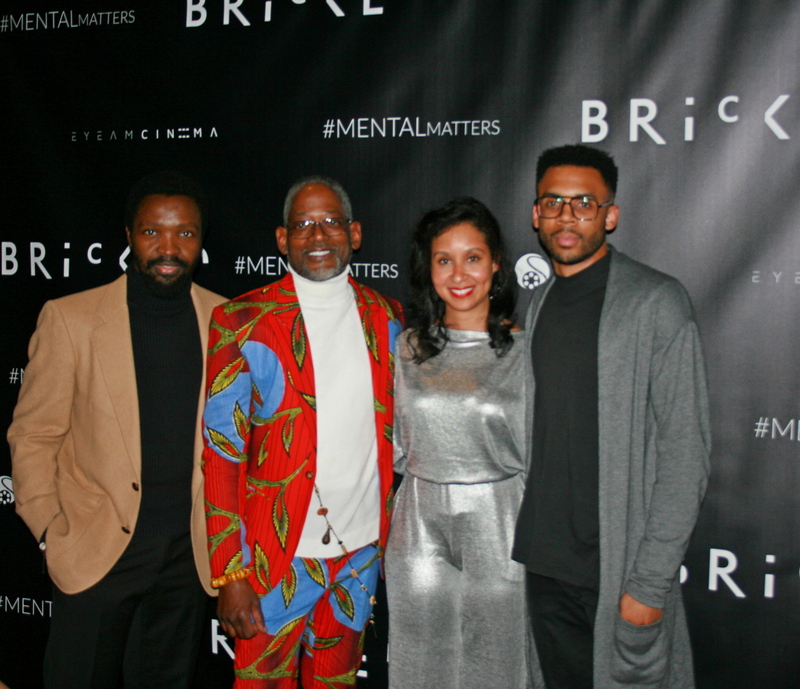 “Bricked” made its world premiere in Los Angeles, California January 24th at the Regal Cinema in Downtown Los Angeles. 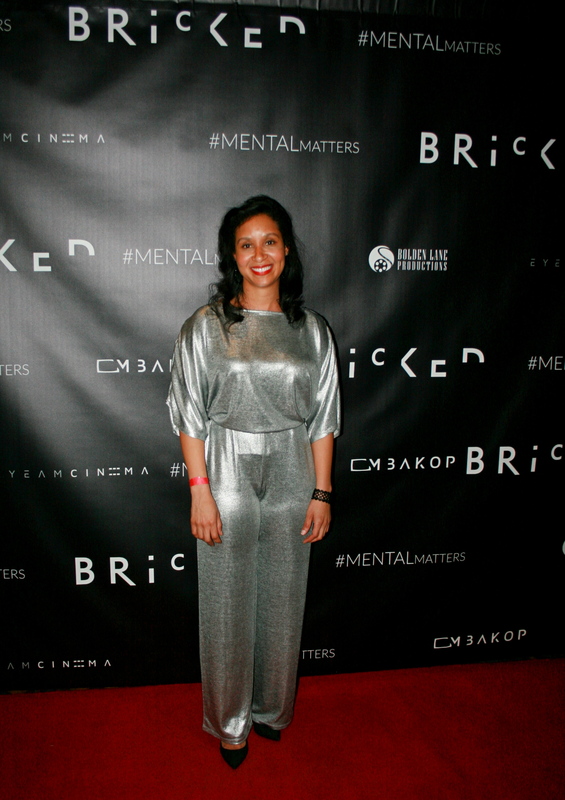 Written and directed by Aleshia Cowser, this film addresses the topic of mental health. 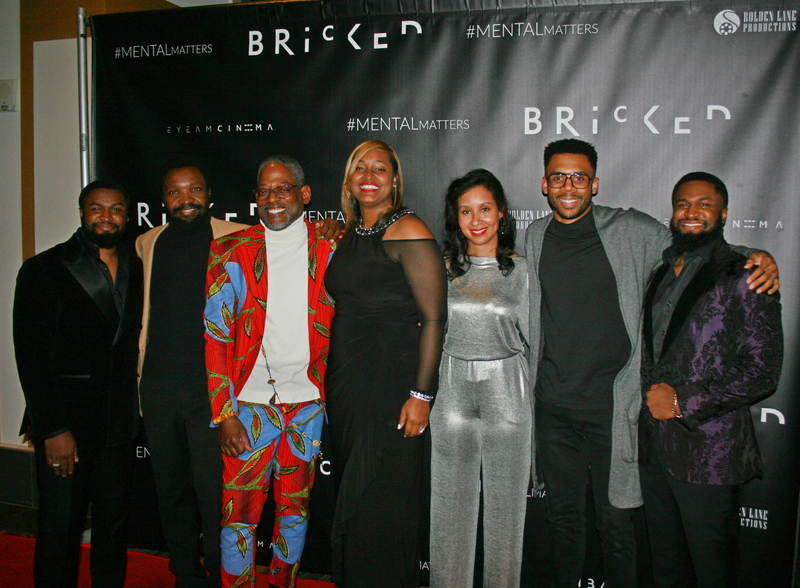 A multi-talented cast carries this story about bipolar disorder in an amazing, intriguing and captivating fashion. 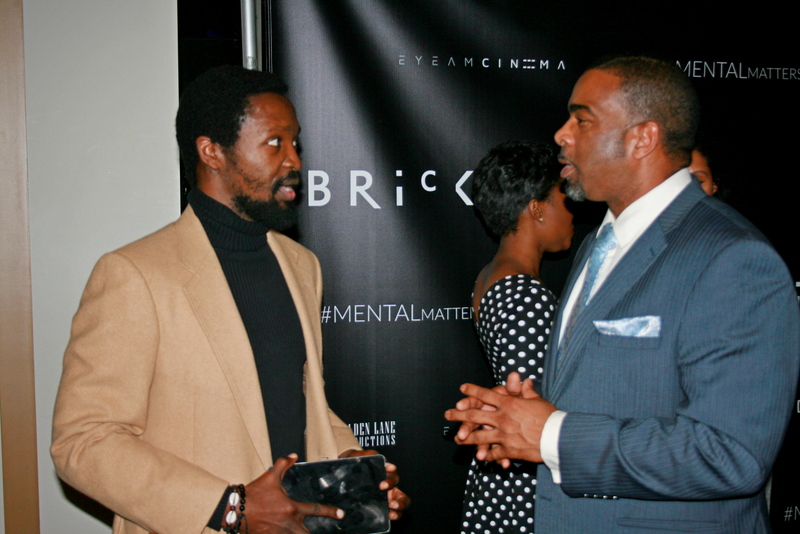 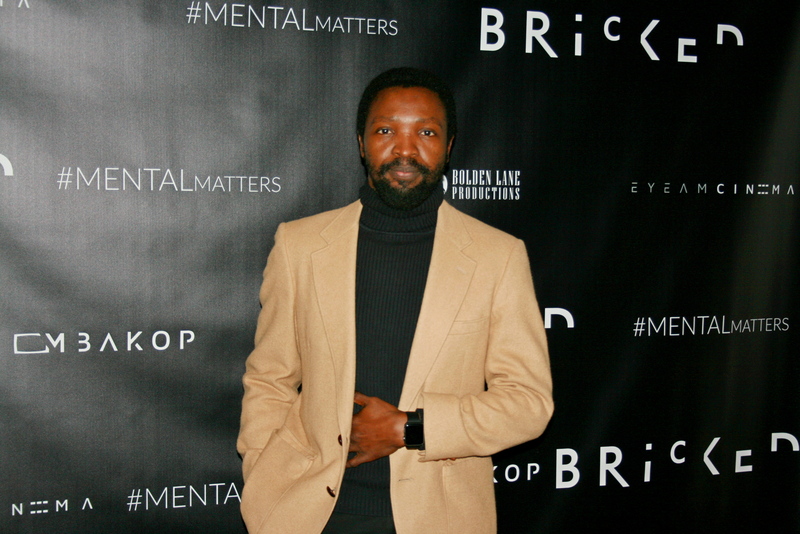 “Bricked” is showing in select cities nationwide. 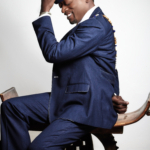 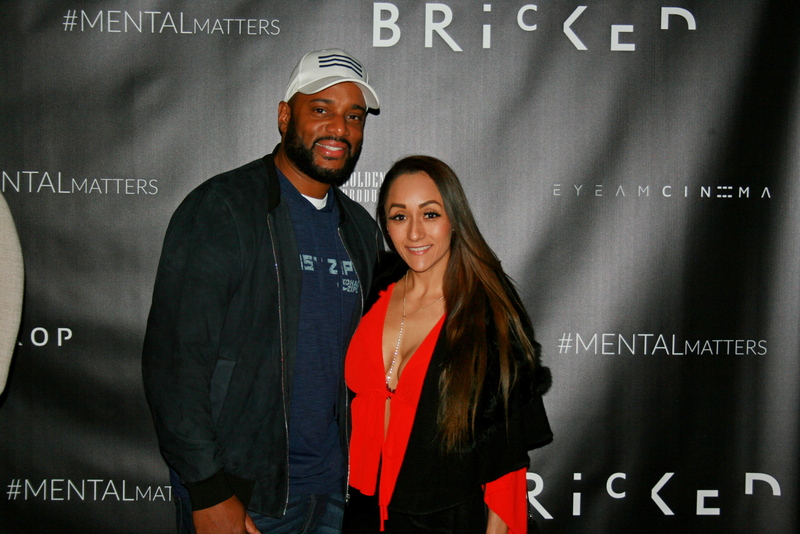 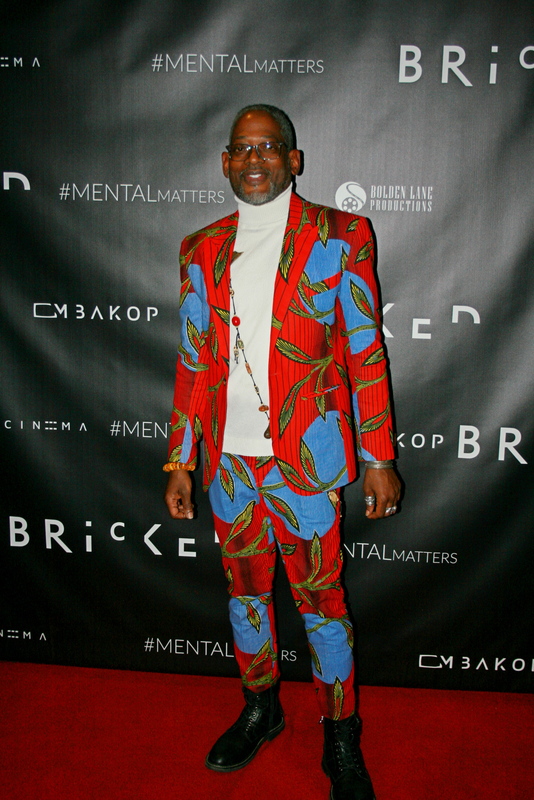 Visit BrickedMovie.com to learn more about the film. 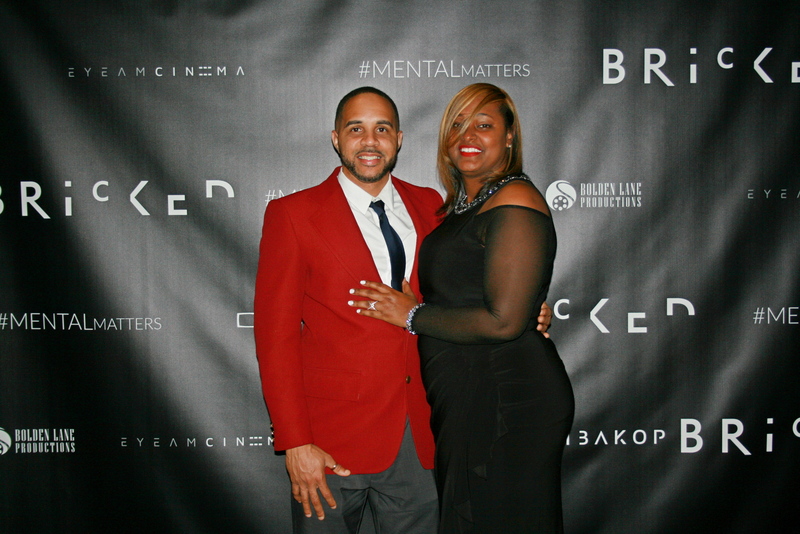 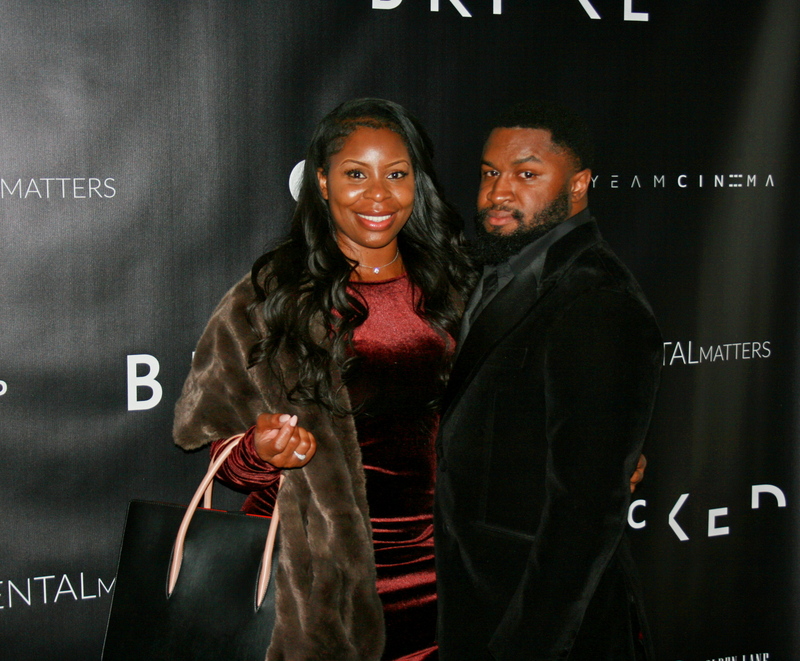 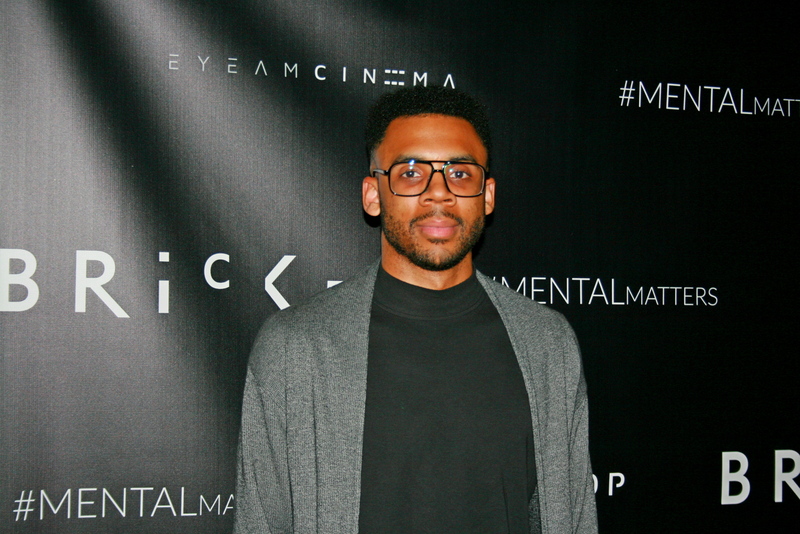 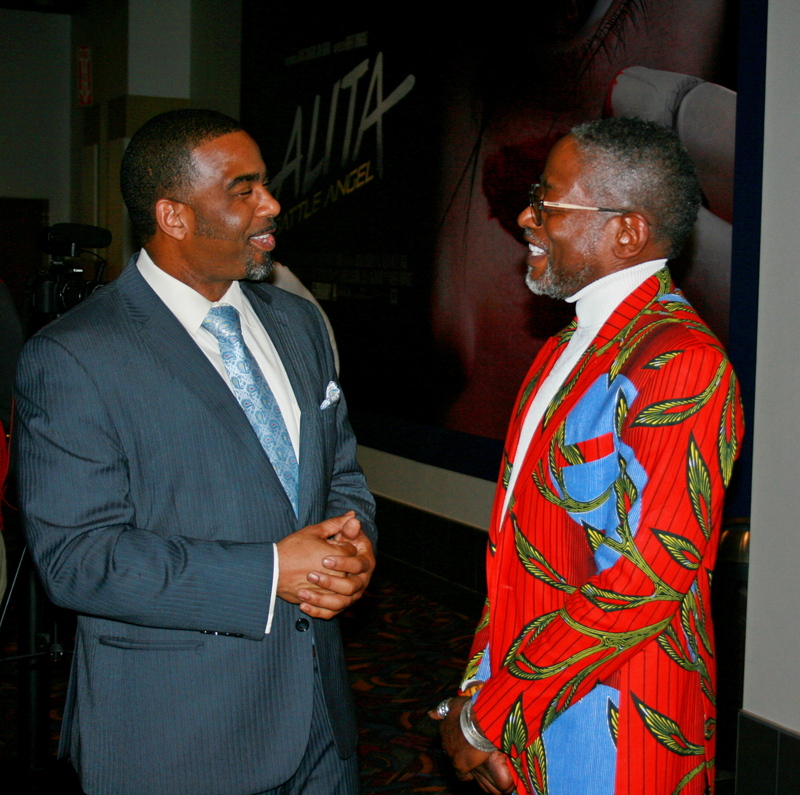 Check out the gallery from the screening.